With a proven portfolio spanning many industries our work has helped to create many award-winning businesses from inception. Emotional, rational or a combination of both – consumers interact with your brand in different ways. We’ll identify your brand’s current market engagement, then we’ll establish ways to create and develop both existing and new brand relationships. We create and develop strong brand identities. Whether you need basic elements such as logo design, colour palette and typeface, or extensive work for full branding programmes – including ideas and creative for advertising, we can help. We help to position your organisation in the hearts and minds of your consumers, with the aim of creating conscious ownership of its elements. Our work includes evaluating the look and feel of your brand, what it does and how it communicates this. Our work is renowned for its expressive, humanistic communication style. 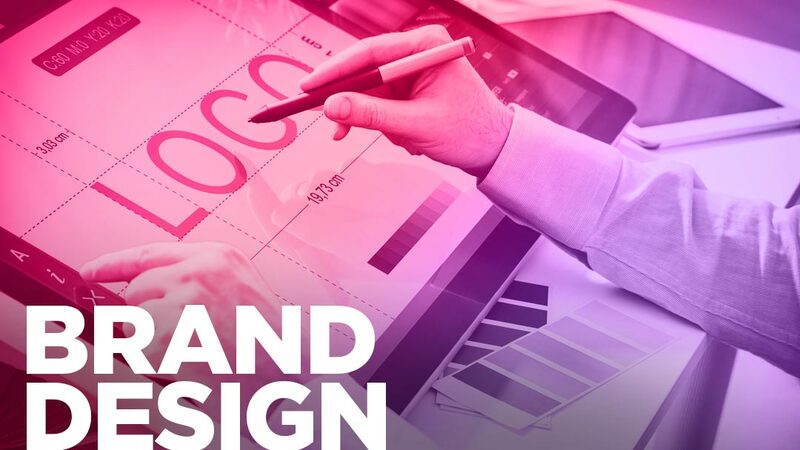 This is carefully crafted using a combination of insight and creativity, applied at each stage to create branding and brand experiences that people remember. We believe that intelligence quotient and emotional quotient are equally important – that both knowledge and emotion play fundamental roles in inspirational branding. We combine this with behavioural science, creating and developing ideas that are both captivating and truthful. We like to work using an omni-channel strategy. This enables us to create seamless brand experiences, ensuring your brand communication is rich in strength and purpose, so it flourishes across different the media platforms while delivering a consistent message to your target market. If you’d like some personalised advice, or if you would like to arrange an exploratory chat, contact us.